Please share this with those who have egg questions. When possible, technical terms were avoided or defined. Every effort has been made to ensure accuracy, but it is always important to do your own research. This guide is merely a snapshot of information taken from many scientific publications. I am not an expert on eggs, rather I just love sharing what little I have learned over the years, what science has learned over the years. What is so special about eggs? The amniotic egg is one of the most significant evolutionary adaptations as it allowed vertebrate life to permanently exist on land. Long before the dinosaurs and their modern descendants including the chicken, the egg came first. In fact, the better question to ask is “Which came first? The lizard or the egg?” Before the amniotic egg, amphibians and some fish were the only vertebrates able to even venture on land and only for rather short periods of time. Those were technical terms, so how about we simplify. The chicken egg has three distinct shell layers mainly made of calcite, then a soft membrane on the inside of that. What is known as egg whites are the albumen which surrounds the yellow yolk located near the center. The embryo develops within the albumen and is fed with nutrients stored in the yolk. The surface of eggshell is full of openings, tiny pores, and these allow for gas to pass through the shell. A developing embryo needs to breathe just like any animal. First, the best way to avoid fake eggs is to go and collect them yourself. Always make sure to follow the laws and have permission to collect. In the United States, typically a good way to follow the law is through collection on private land with expressed permission from the landowner. Views of paleontologists do range on private ownership of fossils with many not condoning or endorsing. I personally have little issue with it since amateur collectors have made countless important finds while prospecting for their personal collection. If you are going to buy, do everything possible to ensure the egg or any fossil was legally collected. Often with fake eggs everything seems too perfect. Eggs are delicate and easily crushed or damaged so if there are no signs of any damage or natural alterations be very wary. If the surface has ridges, check to see those ridges continue across a crack or break of the shell. Many fake eggs are mosaics made up of real eggshell fragments assembled together in an egg shape. These mosaics tend to not have the eggshell match on opposite sides of a crack. If you would like more information beyond what is provided or have an unanswered question, feel free to start a thread. If after reading, you want to purchase an egg then please ask the seller for the best pictures they can provide of that egg with something to show scale such as a ruler and start a thread. There are many on the forum who are happy help determine if an egg is in fact real. Just please, whether collecting or buying, make sure you know the laws and follow them. How are eggshell and eggs classified? Many people try to name an egg to a specific dinosaur, usually incorrectly. With embryonic remains, however, an egg can be scientifically linked to a particular dinosaur (explained in the next section). Another accepted way for eggs to be linked is through a pregnant female, there are examples of females which died while carry eggs internally. Adults on top of a clutch can be used however only with caution. Eggs are given their own naming scheme just as animals have theirs. In normal taxonomy, we have species, genus, and family whereas eggs have an oospecies, oogenus, and oofamily. The term used for egg taxonomy is parataxonomy. Parataxonomy is used in place of traditional taxonomy when an actual animal or plant cannot be linked, for example--from a lack of data. In the case of Troodon formosus, its eggs are the oofamily Prismatoolithidae, oogenus Prismatoolithus, and oospecies levis. Parataxonomy is the same system used for trace fossils, such as footprints which are normally not linked to the dinosaur who made them. What is inside a fossilized egg? Is there a yolk? What about bones? Very rarely are embryonic bones found, typically eggs have been filled in with sediments. These then lithify (become rock) and so the inside of nearly all fossil eggs is rock that is similar, if not identical, to the surrounding rock. Eggshell is brittle by its nature and so often cracks, these cracks allow whatever sediments are surrounding to fill in the egg and, depending on how recent it was laid to said crack, allow the amniotic sac and other fluids to drain out. Here is a CT scan of some eggs I am working on. You can see how the surrounding rock is very similar to the inside of the eggs. In addition to looking for embryonic material, the scan gives us information on the infill, the true shape of the eggs, and reveals anything which could otherwise not be seen within them. Sometimes insects can be found near an egg, for example. 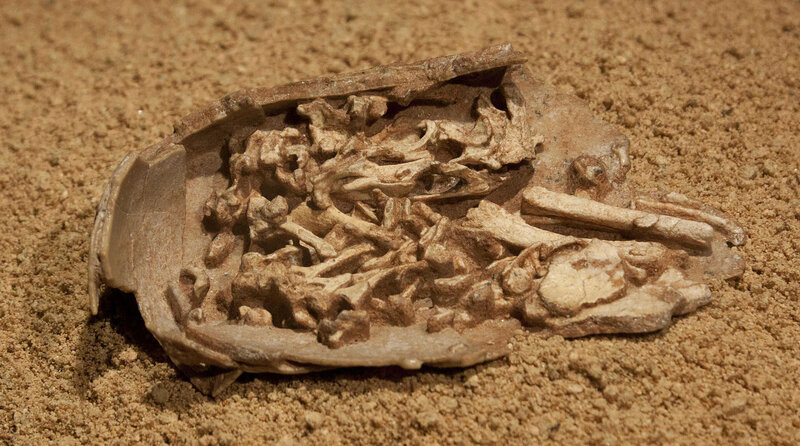 Embryonic bones from the oviraptor Citipati, this embryo is curled within the egg. Embryonic remains are vital for an actual animal ID, so any chance of them being present must be investigated. If you have any tiny bones which can be seen inside an egg or directly near it, I would strongly encourage you to take the specimen to your nearest paleontology related museum or university. If it does have embryonic remains in or near, then the specimen is invaluable to science. The presence of those tiny remains allows for the next question to be asked. Do we know who laid this egg? Which particular dinosaur? Most likely no, there are some wonderful exceptions though. Several ootaxa (eggshell type) are known to the dinosaur genus or family they were laid by. Here are some examples of eggs and eggshell which were linked scientifically to a particular dinosaur from embryonic remains. Dinosaur or family and its known egg type, oogenus or oofamily. This list is not comprehensive as new discoveries and revisions are made every year. Beibeilong (Oviraptor) known to Elongatoolithidae. Gobipipus (Avian) known to Gobioolithus minor. Heyuannia (Oviraptor) known to Elongatoolithidae. Hypacrosaurus (Hadrosaur) known to Spheroolithus oosp. Lourinhanosaurus (Theropod) known to cf. Preprismatoolithus. Maiasaura (Hadrosaur) known to Spheroolithus oosp. Therizinosauroid (med to large theropod) known to Dendroolithidae. Titanosaur (Sauropod) known to Megaloolithus patagonicus. Troodon (small Theropod) known to Prismatoolithus levis. Generally, be wary of any claim that an egg was laid by a certain dinosaur! What groups of dinosaurs do we have eggs for? The vast majority of eggs are from non-avian theropods. This group includes dromaeosaurs (like Velociraptor), allosaurs, and tyrannosaurs. We also have eggs from Mesozoic aves (birds), hadrosaurs (duck-billed dinosaurs) and sauropods (long-necks). It is worth noting when we say that the majority of eggs are therapod we mean it. Around 61% of the eggs found globally are therapod and between 41-64% are maniraptorans (birds and their closest non-avian dinosaur relatives). For the others the numbers are much smaller: 7% are sauropods, 13% are ornithischians (hadrosaurs and relatives) with 19% still unknown and that is no yolk. On the non-dinosaur side of things, we also have eggs from turtles, crocodiles, lizards, and pterosaurs (flying reptiles). There are several groups of dinosaurs who have no egg representation in the fossil record yet. 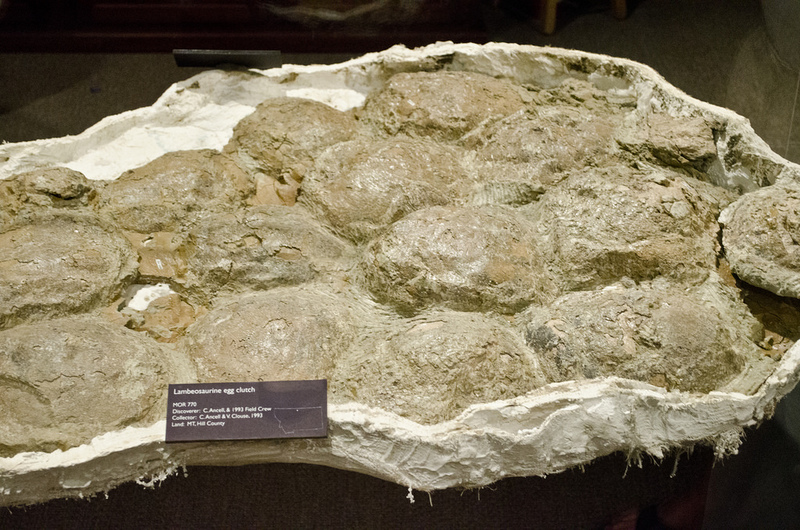 Despite many people trying to find them, there are still no ceratopsian (horned dinosaur) eggs. There are no ankylosaur (armored dinosaur) or stegosaur (spiked/plated dinosaur) eggs as of yet either. This could simply be due to bias in the fossil record but there also could be other factors. Perhaps, it is a case like the ichthyosaur (marine reptile), which gave live birth, unlike most reptiles that lay eggs. Most of us are familiar with the platypus in the mammalian world, which lay eggs despite being a mammal. Maybe some dinosaurs did not actually lay eggs. Now that would be an eggciting discovery! Below one can see how similar clutches are for two very different types of hadrosaurs. Now that it is abundantly clear the only way to link a dinosaur and an egg is with embryonic bone. Why is that? Surely there must be other ways to ID who an egg is from. Well, let me share the story of poor Oviraptor, who was wrongly accused of stealing eggs. When the first Oviraptor was discovered, the skeleton was not alone. Underneath it was a clutch of eggs. At the time there were no embryonic remains in these eggs, so it was assumed that the strange looking animal was, in fact, stealing the eggs from Protoceratops, hence the name oviraptor meaning “egg thief.” Later, not far from the original site, another nest was found, this time with an almost perfectly preserved embryo. The embryo was clearly of that of an Oviraptor to be eggs-act. So, with both discoveries, paleontologists determined that Oviraptor was actually a brooding dinosaur much like birds today. This story is an eggcellent example of science improving upon itself and the need to be careful with assumptions. Paleontology is an ever-changing field, which constantly works to improve our understanding of the prior natural world. A common incorrect identification nowadays is that of “Tarbosaurus eggs.” Tarbosaurus is very similar to Tyrannosaurus rex, however, it lived in Asia. Among the largest of eggs ever found, were two measuring 11 cm (4.3 in) wide and an amazing 60 cm (24 in) long. The elongated shape meant they were probably from a large theropod and so were thought to be from Tarbosaurus. Scientifically these eggs are the oogenus macroelongatoolithus. Based on detailed analysis, these eggs most likely are from a large oviraptor and not Tarbosaurus. Alright, so then how are eggs differentiated and how without embryonic bones would an egg likely be from an oviraptor? How are eggs distinguished from each other? We went over how to link a dinosaur to an egg, what about one egg to another or finding differences between eggs? Well, there are a few different ways, one is the surface of eggshell. Many eggs have different textures but surface texture can be eroded or altered so cannot be used alone. Thickness and porosity of eggshell can be measured and provide solid data points for comparisons. Two of the best techniques for examining eggshell are with the use of SEM and thin sections. A scanning electron microscope (SEM) is a very powerful microscope, which can view objects in eggstreme detail. Petrographic thin sections are tiny slices of a rock so thin that light can actually pass through it. Both SEM and thin sections allow for the tiny details of eggshell to be visible, meaning unique traits, variations, and similarities can all be seen. Below are two types of eggshell, how many differences can you spot? A thin section of hadrosaur eggshell, there is only a single continuous layer. A thin section of oviraptor eggshell, there are two distinct layers with the arrow showing the point where both meet. On thick eggshell, the cross-section view can often show many details otherwise too small to see. Below is Faveoolithus eggshell, which is large enough to show the internal structure of the shell itself. 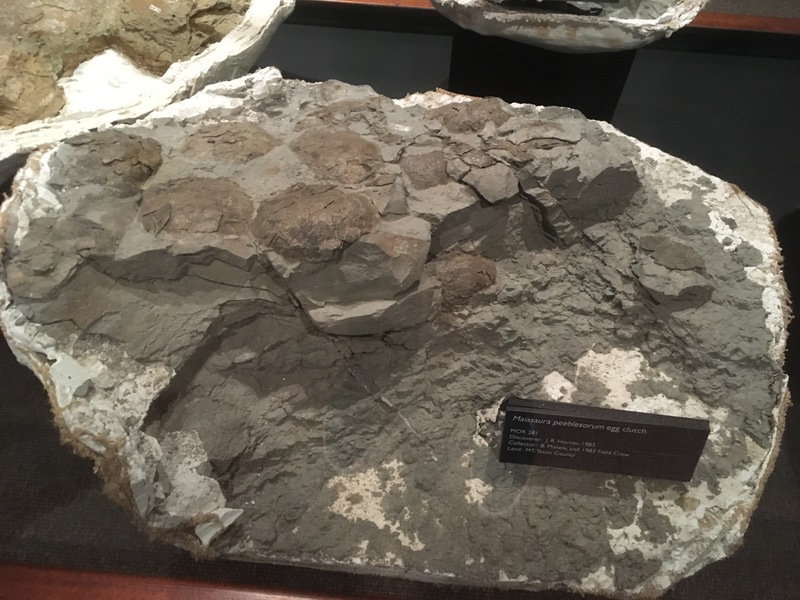 Dinosaur eggs, much like actual dinosaurs, are named following a convention with information in the name, and normally an honor to an individual or location where it was discovered. As already covered, naming uses a system of parataxonomy and with eggs, this is called ootaxonomy. What time periods do we have eggs from? Nearly every egg from the Mesozoic is from within the Late Cretaceous. One study found of 238 eggs examined, 225 were from the Late Cretaceous, 10 from the Early Cretaceous, 2 from during the Late Jurassic and a single egg from the early Jurassic. Since then more eggs have been found, yet the trend holds. A likely explanation for such massive bias would be the Late Cretaceous is more recent so eggs from then are more likely to be preserved and undergo less alteration. The hatching question is a difficult one to answer scientifically with most egg specimens, of course, a nearly complete egg is likely unhatched. Much of the strength in eggs comes from their shape and this means once there is an opening in the shell that strength is lost. There are many ways for an egg to break, one of which is the baby breaking out, but many of the broken eggs we find may have yielded no baby. The term unhatched and failed are often used interchangeably but the term failed is preferred as “unhatched” which implies the egg was fertilized and had a real chance. It is possible and likely probable that no fertilization was the cause for many eggs to not hatch. For as rare as eggs are, finding an egg clutch within a sedimentary structure is many times rarer. There have been several sedimentary structures found around egg clutches, which were interpreted as nests. One of the most interesting of these is a “U” shaped structure which looks similar to a horseshoe, see the picture below. In the center of this “U” shaped structure was a clutch of Troodon eggs. It is possible many nests were constructed like modern bird nests, with sticks, straw, leaves and other such material. This material in nest building, unfortunately, means they would most likely not preserve. How can we tell what happened to an egg and the nest? By studying modern nests, it was found eggshell fragments tend not to travel very far while remaining in large concentrations. This means when a large grouping of eggshell fragments are found, it is unlikely they have moved much. Modern eggshell fragments can be found in ratios of concave up vs concave down based on what happened to the nest. For example, if a nest had a predator come and eat eggs, the eggshell would be concave up vs down in a ratio of about 70:30, sometimes 65:35. Obviously, if the eggshell fragments are moved then ratios will not work, but again, where high concentrations of eggshell are found, there was little to no movement. The ratio technique is still in the early stages of being applied to nest from the Mesozoic so in time there may be more information. 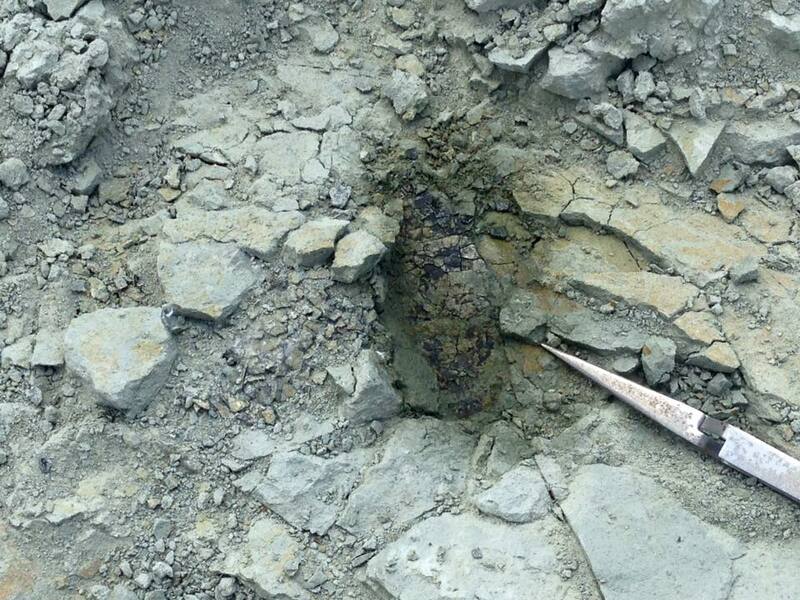 In both pictures, different layers of the eggshell can be seen and such layering indicates the eggshell is from a theropod, in this particular case, an avian. 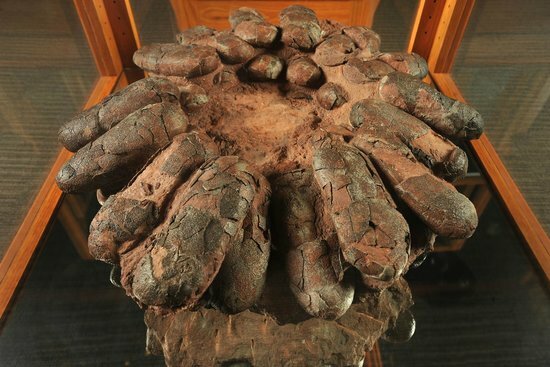 Where in the world are dinosaur eggs found? Eggs are extremely rare and there are only a select number of places where they have been found so far. Eggshell fragments, on the other hand, are actually rather common and can be found in many formations. One main reason eggshell is relatively abundant compared to complete eggs is that a single egg when broken can become dozens of fragments. Geographically eggs so far were found in Argentina, Canada, China, Columbia, France, Great Britain, India, Kazakhstan, Mongolia, Peru, Portugal, Romania, South Korea, Spain, Switzerland, the United States, and Uruguay. Within Canada, eggs are exclusively found in Alberta. Within the USA, eggs have been found in Colorado, Idaho, Montana, New Mexico, South Dakota, Utah, and Wyoming. The vast majority of eggs are found in Asia. It seems that many dinosaurs did in fact care for their young. Evidence for this has been found on multiple continents. There is still debate over the type and amount of care the parents may have provided. There are two major variations in care being debated, and these come down to whether the offspring were altricial or precocial. See the list of terms near the end of this guide for definitions. One possibility is that a group of adults would use cooperative breeding to care for a clutch, this is basically the village raising a child approach. With theropods, in particular Oviraptor, the presence of adults on eggs does support incubation and possibly even brooding. Hatchlings have been found within a nest and could have died there for many reasons, brood reduction and siblicide are both entirely possible. Given the diversity of dinosaurs, it is likely different dinosaurs provided varying levels of care for their young. Some dinosaurs such as the sauropod titanosaurs, likely did not care for their young but rather used the same strategy as sea turtles. A large group of females would lay hundreds of eggs at once to overwhelm the predators and just by sheer numbers allowing some of the babies to live to adulthood. Are there any diseases or mutations of eggshells? Yes, we have paleopathologies found in eggshell. Paleo meaning ancient and pathology being the study of diseases, so paleopathology is the study of ancient diseases. One of the more common is where two or more layers of eggshell overlap in a way where the pores no longer pass through the entire shell, this reduces the amount of oxygen an embryo can receive. Too many of the pores being misaligned can be fatal. 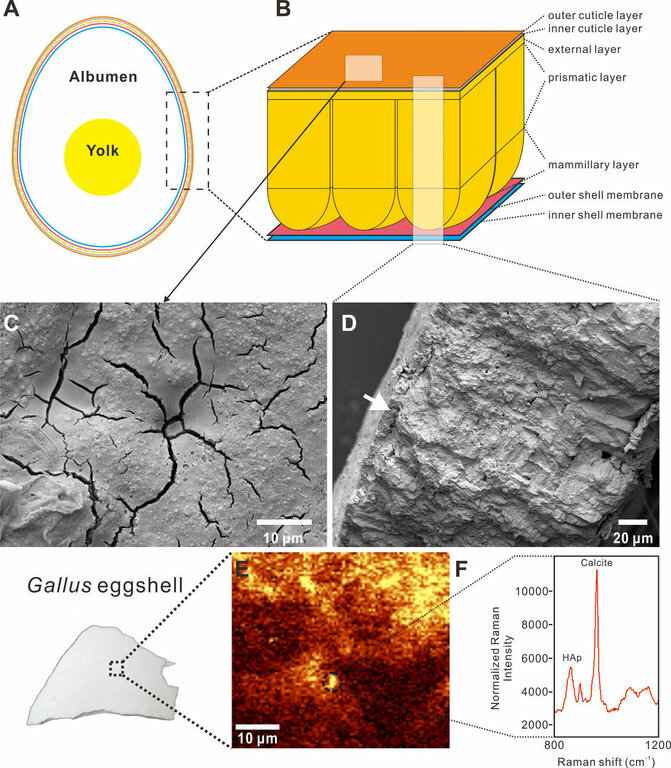 One of the most recent breakthroughs in egg research is an ability to determine colors present within fossilized eggshell. Interestingly, from the eggs so far examined there seem to be many colors and patterns. With this being rather new to the field, not many eggs have been tested plus there is likely some error and bias. Even so, there are remarkable results. Some eggs were simple, just white. Some were speckled. Many were dull earthy colors, while others were green and blue. Given their close relationship, it is logical to assume dinosaur eggs could show any variations of what we see from either crocs or birds. Modern crocodiles have white eggs whereas modern bird eggs range in color and pattern. Interestingly, even within the same bird species there is a range in color, so it is entirely possible dinosaur eggs from the same species also vary in color. Three modern chicken eggs showing variation in colors and size. What is working with eggs like? 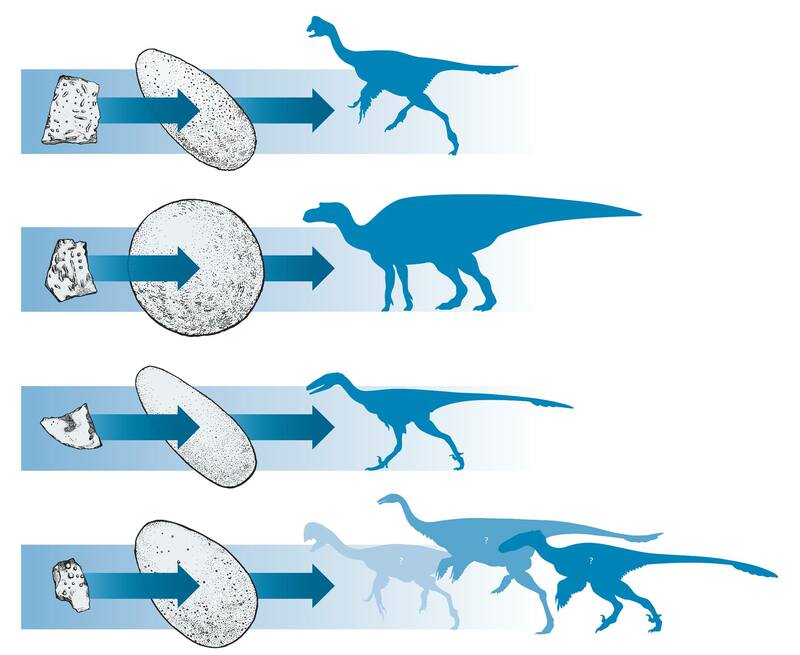 The basic process of removing eggs from the ground is very similar to that of removing fossilized bones. The approximate size of an egg is figured out and then the area around it is trenched until a plateau is formed. Next, a plaster jacket is made encasing the plateau. The bottom of this is removed until the whole thing can be “popped.” After which it is flipped and then is ready to be brought back to the museum. Jacketing an egg at Egg Mountain in Montana. Pics by D. O’Farrell. To find small fragments of eggshell and embryonic bones, removed rock is often sifted. Since they are so small—and also a rock surrounded by rocks—many times until sifted, the tiny bones or eggshell are not visible. After viewing the example fragment, my esteemed colleague Paleontologist Barbie was able to find an eggshell fragment. Can you find the piece of eggshell below? Eggs tend to be more tedious and require more patience than normal prep work. Eggs are not that difficult to prepare, however, to an even greater extent than bones, they are very unforgiving. Reassembling a fossil bone after a mistake is not necessarily easy, however it is normally possible. The same often cannot be said for fossilized eggs. If you ever want to try and reconstruct a dino egg, just save the last chicken egg after cracking it and then try to reassemble. Remember, chickens are dinosaurs and their eggs make a decent modern analog to a classic theropod egg. To bring us all the way back to the beginning, what is the importance of studying eggs? Why bother? The primary geologic formation I have spent the last seven years working in is the Two Medicine and in terms of eggs, it is the most significant location in North America. One newly discovered nest I am fortunate enough to have an ongoing role in excavating and scientifically describing. From eggs and embryonic remains, the ecosystem of the Two Medicine is relatively well known compared to nearly every other formation. In terms of paleoecology, nesting sites show where adults felt safe and secure with enough food, water, and other resources. Within this formation was true evidence for parental care, particularly care in the form of nurture similar to birds. Behavior is nearly impossible to deduce from the limited fossil record, yet the care for young is strongly supported thanks to discoveries in the Two Med. Three dinosaurs from the formation have been linked to their eggs, Hypacrosaurus, Maiasaura, and Troodon. It may not seem impressive but three dinosaurs with embryonic remains is a truly remarkable find and incredibly rare. Even now, after over forty years of study, the Two Med continues to surprise with new nesting sites. Eggs allow us to see these animals as just that, animals. There is a reason many feel sad when seeing a baby dinosaur still in its egg, yet the same sadness tends to not be shown for adults. Why? The poor baby was deprived of an actual life and it is easy to relate. When covering a natural disaster, one goal of reporting is to humanize the story. In a similar way, when reporting on dinosaurs, it is important to try and do the same. Eggs allow us to come far closer to dinosaurs as true animals than I feel we ever will through bones alone. Eggs and reproduction give a window into the lives of these wonderful animals. When trying to describe what separates something living from an inanimate object, the ability to reproduce is used as a major criterion, therefore making it one of the most important aspects of dinosaurs to study in detail. These typically are used for modern birds and the classic theropods. Altricial: A developmental classification where at hatching, the offspring are relatively immobile, lack feathers or down, have closed eyes and are completely dependent on their parents for survival. Altricial birds include herons, hawks, woodpeckers, owls, and most passerine songbirds. Brood (n): The offspring of an animal which are hatched or cared for at one time. Brood (v): To sit on and keep warm. Brooding: To sit on and keep offspring warm when they cannot maintain their own body temperatures. Brood reduction: A reproductive strategy where the female lays more eggs than can be cared for and raised. The smallest and weakest of the brood typically starve or are killed by siblings. Clutch: Total number of eggs laid by a female in one nest attempt, often 3 or more. Conspecific: Of the same species. Cooperative breeding: Breeding system where non-parental adults assist other breeding pairs (usually their own parents) to rear offspring, instead of dispersing from the nest or breeding themselves. Incubation: The process by which parents keep eggs at the proper temperature to ensure normal embryonic development until hatching. In most cases, birds sit on eggs and transfer their body heat through a patch of skin known as the brood patch. In many species, only the female incubates; in other species, both males and females incubate. Less common is where only the male incubates. Precocial: Offspring are capable of a high degree of independent activity immediately after hatching. Precocial young typically can move about, have their eyes open and will be covered in down at hatching. They are generally able to walk away from the nest as soon as they have dried off. Siblicide: The death of a young animal usually as a result of fighting with siblings over food, common in years when food is in short supply. Thanks to the late Joe Gallo for this wonderful list. For legal purposes, it should be noted links to an institution does not constitute endorsement by the respective institution and pictures are used here for educational purposes only. All rights belong to their respective owners. Going to get some of those who posted about eggs before. @MarcoX . @Crazyhen . @Masp . @aeon.rocks . @Pemphix . @Pixpaleosky . 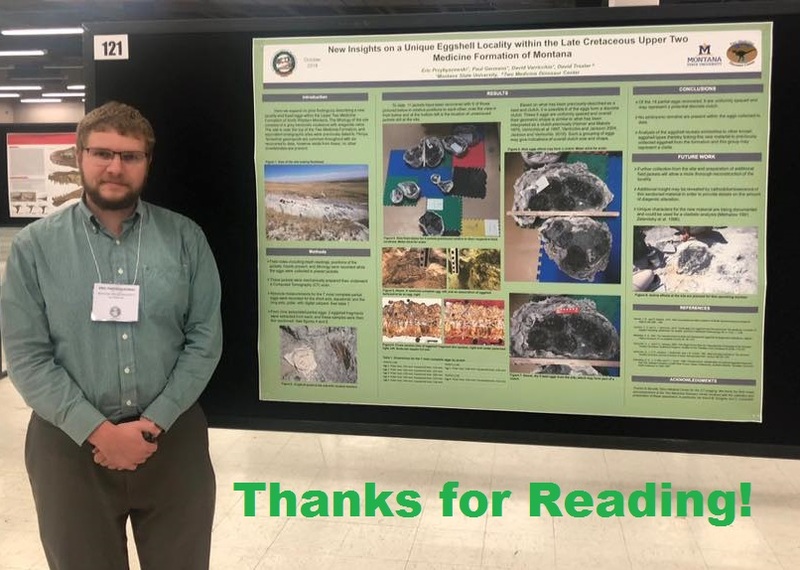 @bcfossilcollector . @WhodamanHD . @The Amateur Paleontologist . @Still_human . Many thanks for the great efforts in compiling and sharing this very informative and interesting dinosaur egg guide! I am reading it with much interest and excitement, and it answers many of the questions in my mind about dinosaur eggs. Am very glad to hear that, it was my hope people would find my guides useful. Could not answer everything but think I covered the more common questions. I am astonished. This is probably the best egg post I have ever seen here. Well done and thank you for doing this! Thank you very much for the high praise, am glad to see such a positive response. 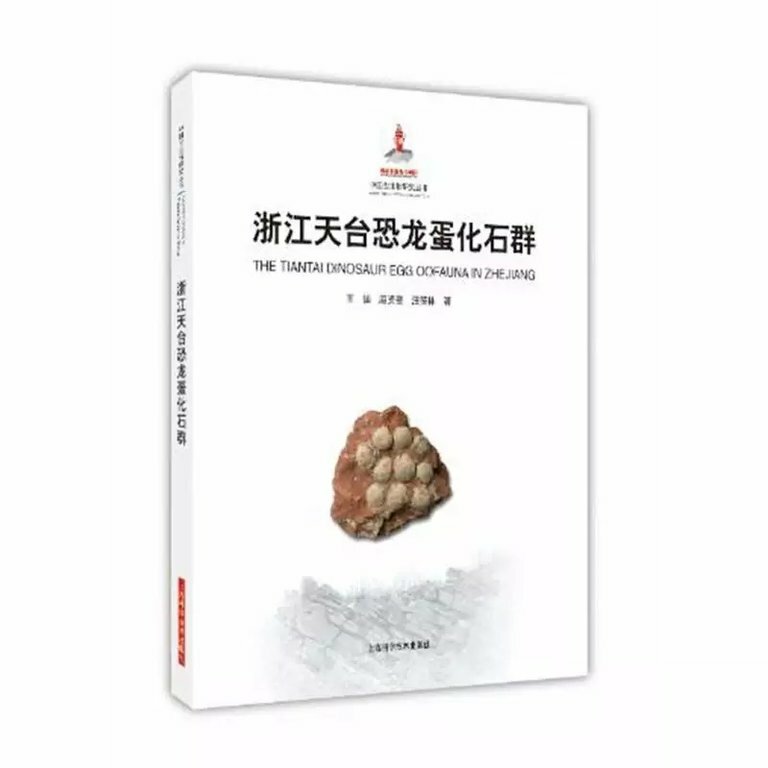 There are two academic publications on dinosaur eggs in China, though they are written in Chinese and thus not accessible to the western world. Amazing write up, thank you very much. Out of curiosity, how were you able to get some many pictures in a single post? I will throw My praise in with everyone else's. True, there is also not much current information sadly. Thanks, I used many pictures which were already on the forum site and so already on the server. Haha, thanks @ynot there are actually main points of several dissertations incorporated. 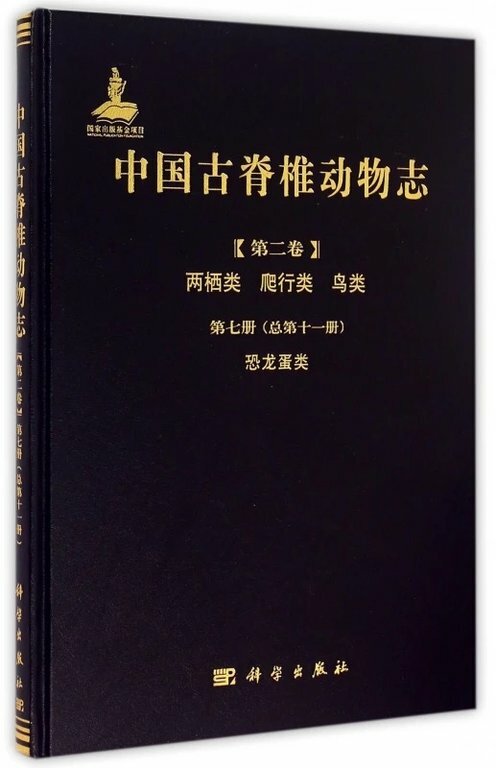 there are actually main points of several dissertations incorporated. It is still very informative for Us laymen. \It is still very informative for Us laymen. Indeed, like I said at the start, it is a snapshot of egg research currently. One major goal was that most people could follow and understand, so am glad to hear that. Thank you for your time, expertise, and effort, Eric. I know this will help educate many members and others for years to come. Nice job, Eric! A one-stop guide for all of your fossil egg needs! Should save a lot of time and teach a lot of people. Thanks for this eggscellent post. Very informative. Great post! Thank you for taking the time to put this together. Given the high quality of your posts, I am overjoyed to hear the praise. Glad I could share and I sincerely hope many do indeed find it educational for quite some time. Thanks and yes, a supermarket of egg info haha. Glad I could help and yes, there is always more to learn. Thanks for your praise. Wonderful to hear and thank you! Haha That was a bit hard boiled but it cracked me up, thank you. Your questions actually helped me decide what to cover. Yes, thanks for pointing out the need and lack of free information. Thanks for link on the basic guide, it has good info I had forgotten to add. @CBchiefski Superb post. You have compiled an excellent and valuable reference guide regarding fossil eggs. Thank you. Wow! Great information! Thank you for taking the time to create this guide! Hope you don't mind but I downloaded it for easier reference. Thank you for sharing a little of your knowledge in this highly accessible way! You've obviously learned a great deal over the years and I'm grateful for your willingness, and your ability, to distill it into an easy to follow format. Well done! Thanks. Glad you found it useful, thanks! Please, by all means download it, I was debating if adding a pdf of the whole guide would be helpful. May add a pdf, just to further the ease of reading and convenience. Thank you, am delighted to hear all that especially from one so eloquent! Have vastly more to learn but then I suppose we all do. Scientific writing for the public often becomes too convoluted for the typical person to truly comprehend, so work to change that when and where I can.